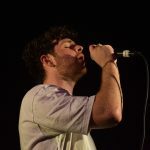 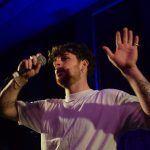 Tom Grennan continued his 2017 tour in a return to Liverpool with an energy-packed night at Leaf on Bold Street and Getintothis’ Stephen Geisler was part of the orderly queue. 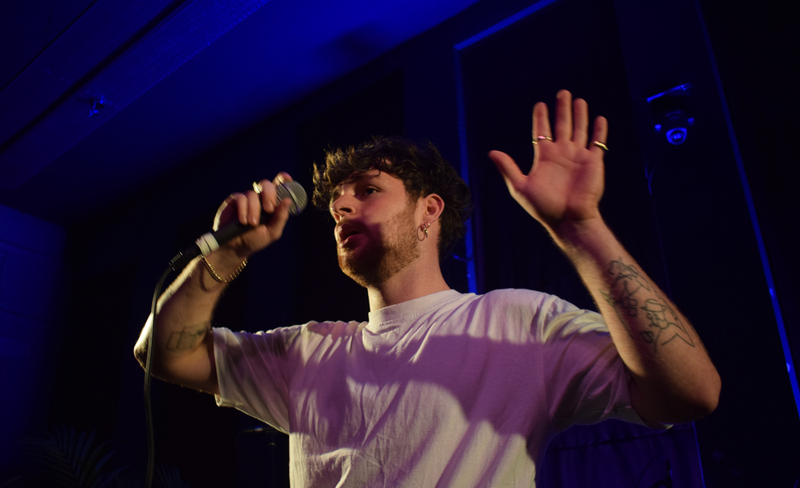 From 7pm, a massive queue formed all the way down Bold Street, which already made it evident Tom Grennan was no normal guest at Leaf. 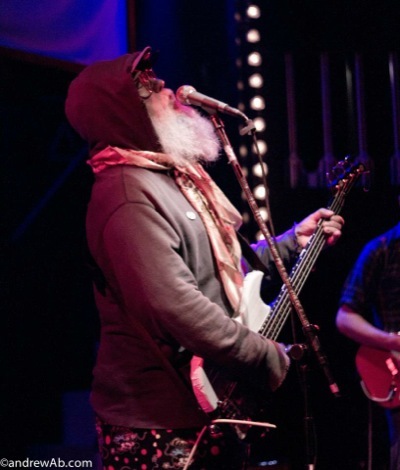 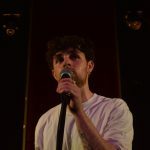 Despite doors opening at 7, Tom was not onstage until around a quarter past nine, giving the audience the opportunity to hype themselves up even more than they had already (if queuing can be called “hyping”). 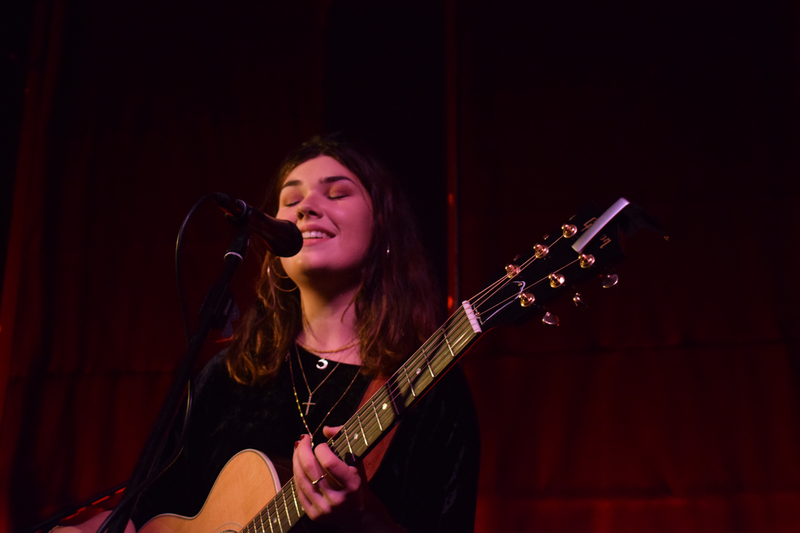 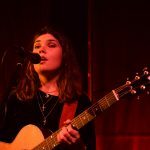 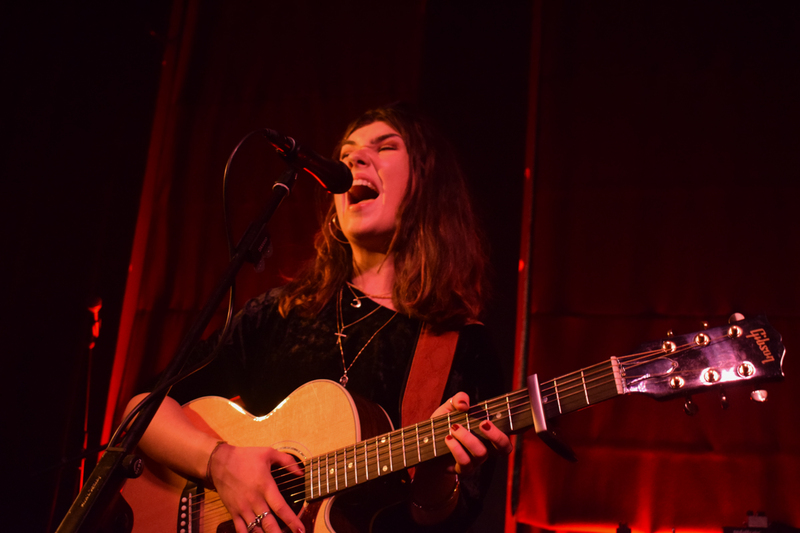 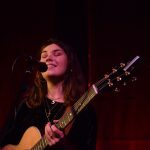 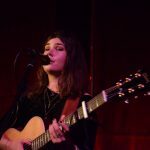 In the meantime, the opening act, Lily Moore, provided a set and a vibe that made the perfect tone for the night and, despite being an opening act, captivated the audience amazingly well. 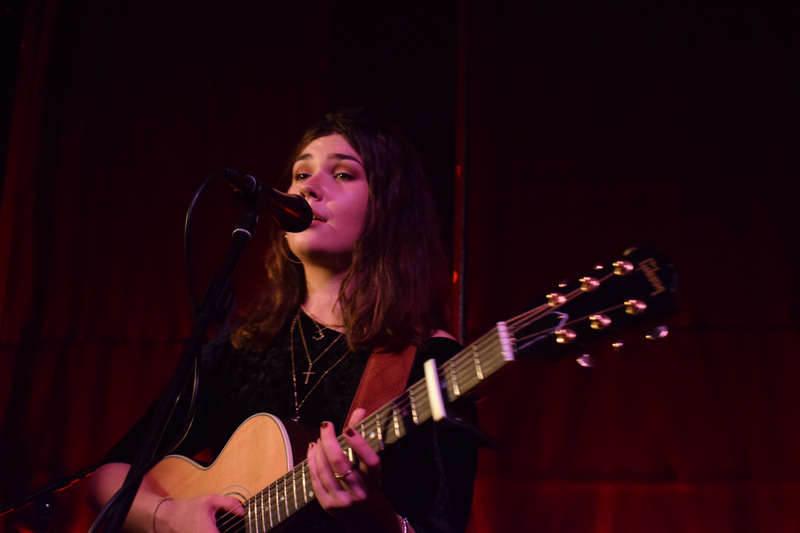 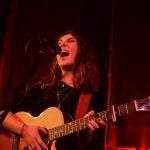 She made for an uncommonly-fitting opening act, and played a variation of her own tunes that was perfect for the setting, most definitely increasing her following among that audience and in general proving her potential. 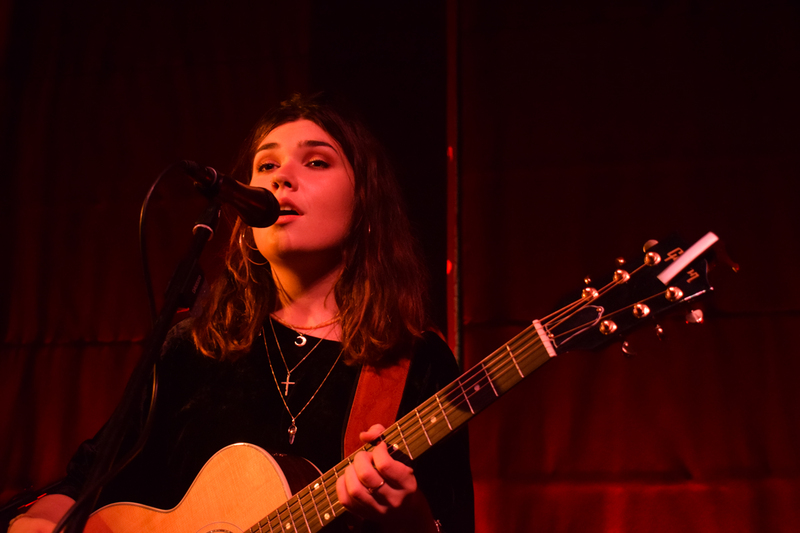 A highly recommended artist to watch and listen, for she beyond proved her worth on this night. 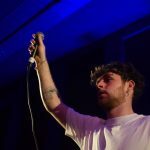 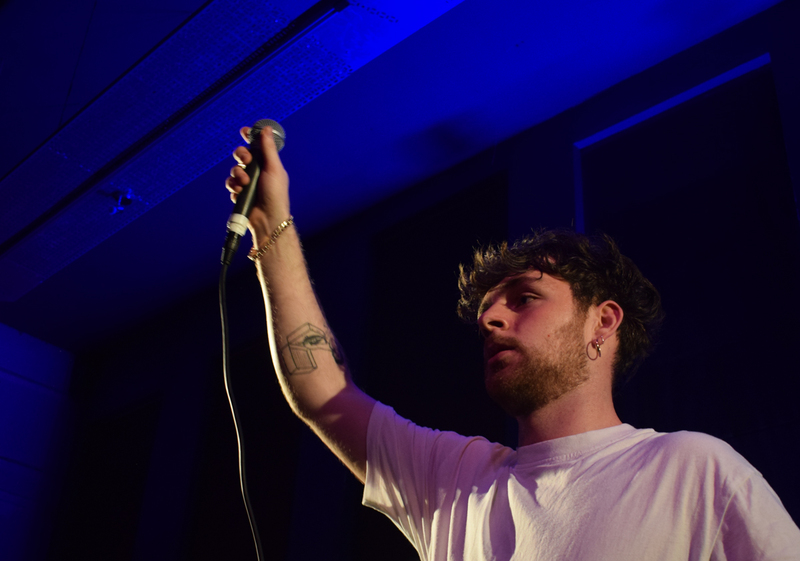 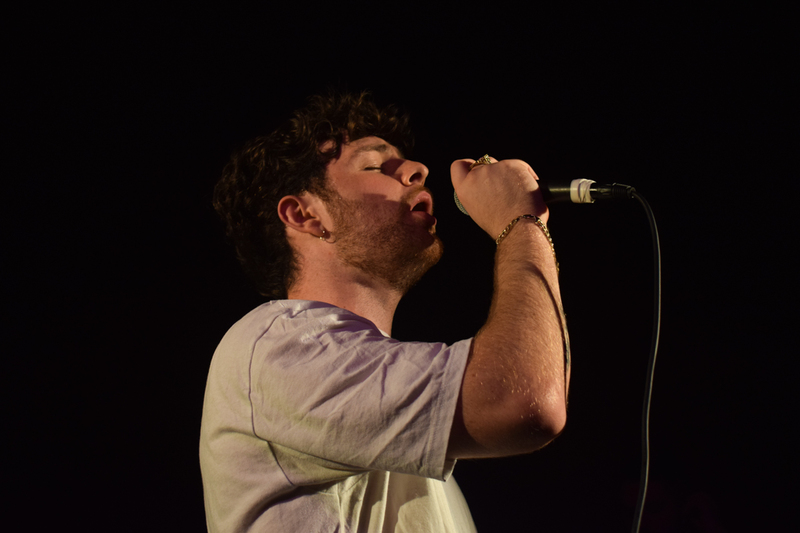 Leaf, as a venue, made a bold choice in booking Tom Grennan, because, predictably, the room was very packed. 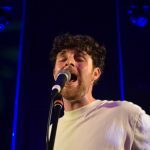 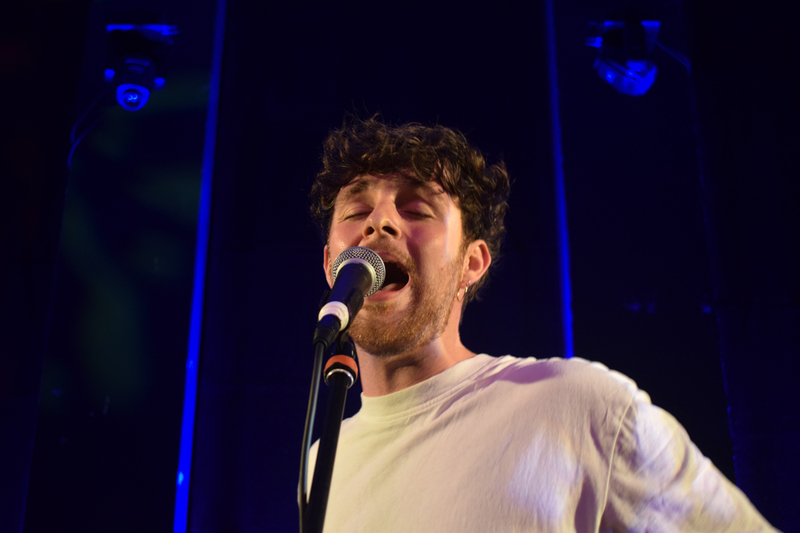 Grennan himself, a number of times during the show commented on the “coziness” of the room, and promised the audience next time he comes to Liverpool, it will be in a bigger venue. 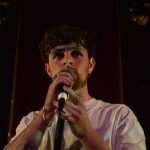 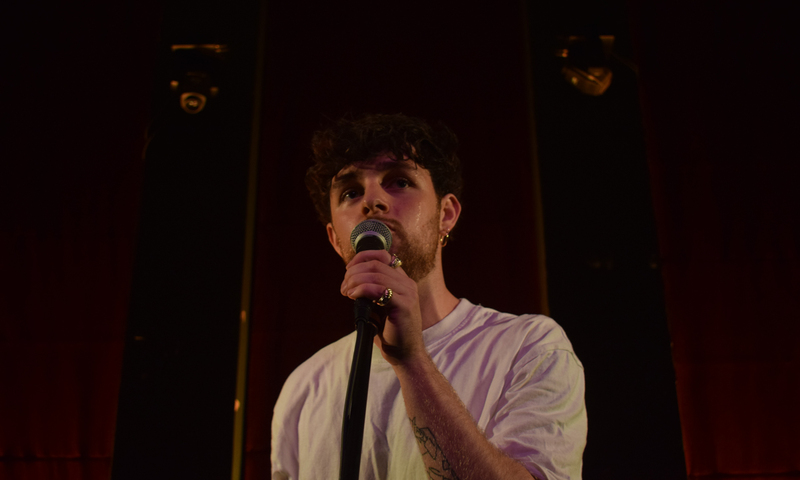 Tom Grennan’s current tour is leading up to his debut album release – something, judging by his reception at Leaf, will be a success, and possibly lead up to bigger things for him. 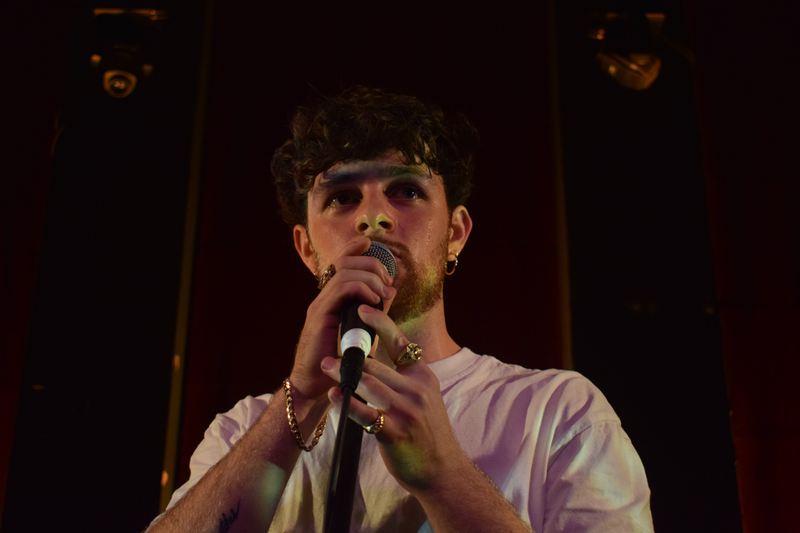 It was a privilege for everyone present to have seen him at such a “cozy” venue, and he can be certain that Liverpool will welcome him back anytime.